Todd James, better known as REAS around these parts, designed 3 shirts for Norse Projects, which are available for purchase now. I think I may have to get the collection of T's just to wear as I read "Game of Thrones". 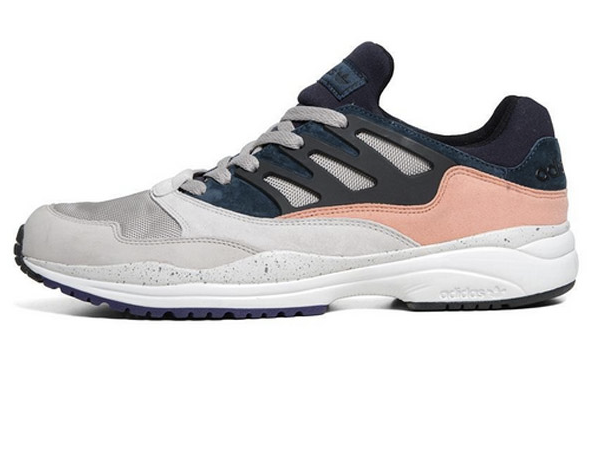 I like these a lot - but, are these going to be a EU release only? Only time will tell. 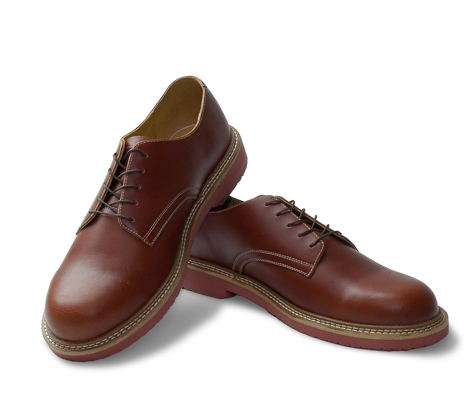 For now, more pictures and purchase info at Clarks Original EU. ONLY NY is back at it with new set of Rugby's! 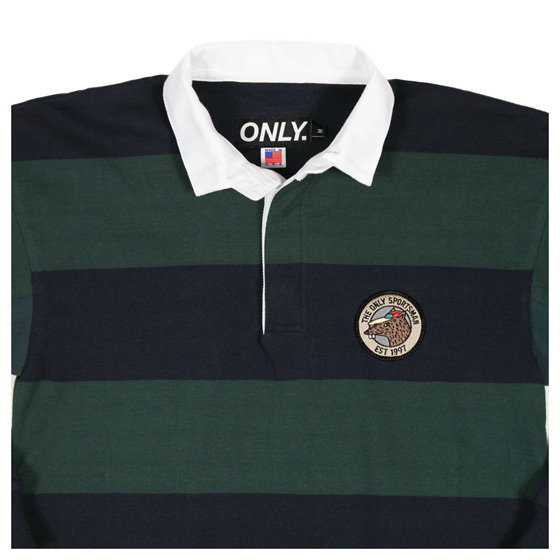 Made in the USA, printed in NYC, these heavyweight cut n sew rugby's are 100% cotton and feature sewn yolk panels, underarm gussets and rubber collar buttons. I've been a proponent of ONLY NY since early 2011 - and their growth and maturation since then has been inspiring. Available for purchase here. 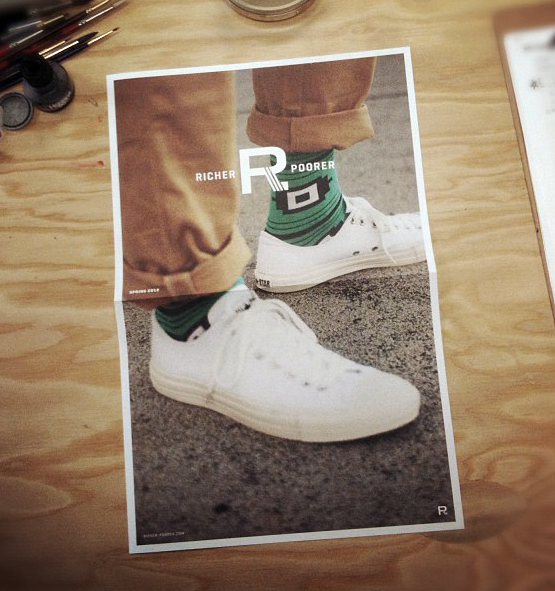 Ha - creative preview to a shoe drop if nothing else. 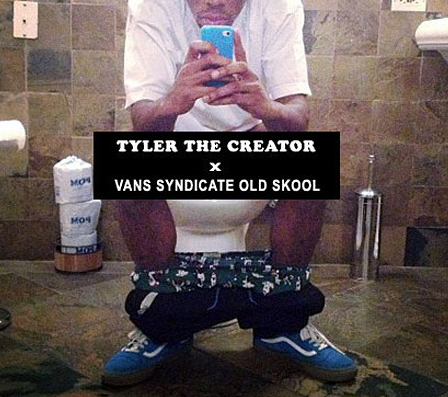 Tyler the Creator and VANS collaborate on a Golf Wang edition of the Syndicate Old Skool model. 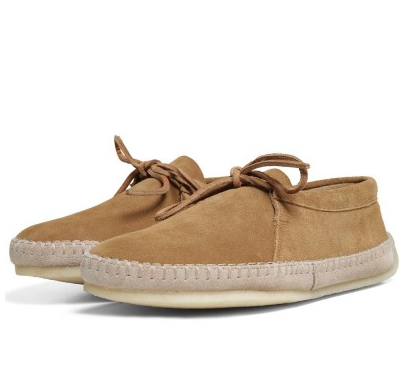 Suede kicks with gum soles - with the mark of the crew on the heel. Preview picture after the jump via Christian Clancy. 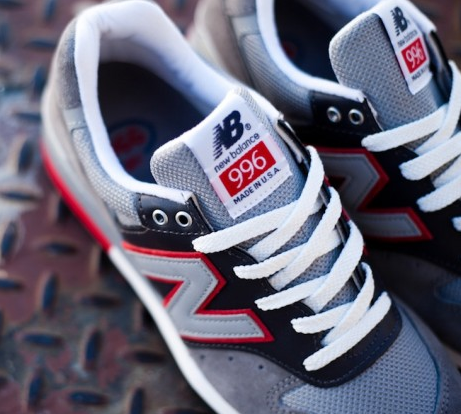 Sporting a Military Grey complimented with Navy Blue and Red accents - these Made in the US New Balance 996's are definitely easy on the eyes. Pick up yourself (or a loved one) a pair at your local New Balance retailer. 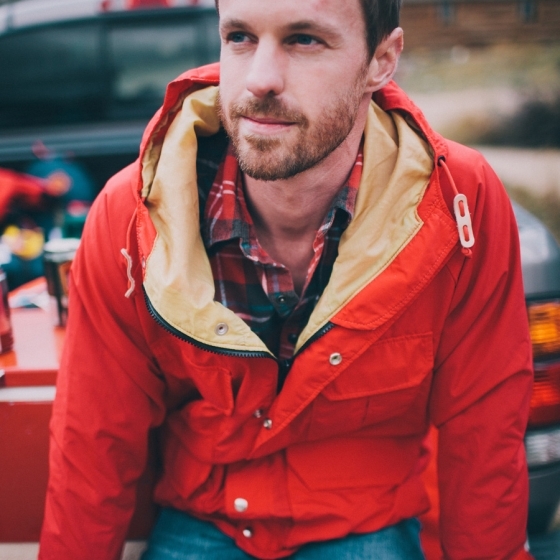 The Topo Mountain Jacket. Our answer to the everyday jacket, perfect for out on the town, durable enough to wear on the trail. Inside pocket for phone, keys, full back zipped pocket for stashing gear without it getting in your way. Reversible zipper on the back pocket allows you to turn the jacket into pillow for camping or long plane flights. Interior of ripstop nylon for durability and a nylon exterior coated with a water repellent finish. 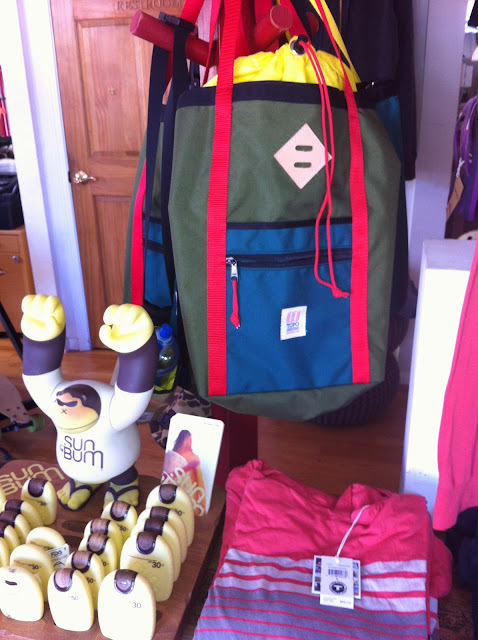 My wife and I stumbled on Topo Designs during a cruise down the beach, when we walked by a store we had never seen before called Wicked+. Truth be told, the store probably deserves a post of its own. Wicked+ is a communications, marketing, and design firm based in Hermosa Beach. In 2011, they converted their office space in to a general store with a goal offering "a selection of design-minded, lifestyle products, each with a story to tell and an inherent value to enrich your life". Carrying brands such as Topo Designs, Linus Bikes, Sun Bum, Yellow 108, and Organic Coffees, among other things - the store definitely supports the company's mission. I snapped this picture in the store around Memorial Day 2012 - and would have forgot to post it all had it not been for one of my buddies finding a way to bring up Wicked+ in every conversation we've had the last few weeks. Not sure if its just me - but it seems that over these last couple of seasons - Pink Dolphin has continued to get a little brighter, a little bolder, and a little busier. I'm not entirely sure if I am a fan of the direction the company is going, but there is a market for it - and I have to admit, while other brands are going to back to the basics, Pink Dolphin is doing them. Check out the Holiday 2012 lookbook featuring rapper (and Clippers fan) Kid Ink. 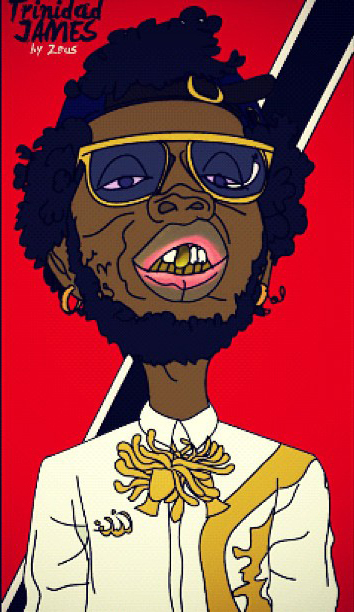 Being the huge Martin fan that I am - I just cannot get over this mash-up video of Trinidad James surprise hit, All Gold Everything, and Jerome. Check out the video, as well as the original, after the jump. "Hypebeasts, we know about ya. Don't buy shoes, unless they popular"
It's that time of the year already? 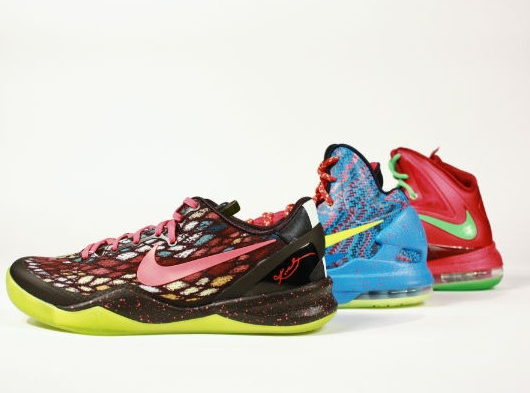 Nike's Christmas options for Kobe, Durantula, and Lebron shown above. Look for the official release soon - and get ready for a day full of family, presents, and basketball in less than a week. While I don't know what the first two will bring you - I look forward to watching Celtics/Nets, Knicks/Lakers, Heat/Thunder, Rockets/Bulls - followed up by the Grand Finale of Clippers/Nuggets. Speaking of the Clippers - check my man Chris Paul's holiday rendition of the CP3.VI after the jump. 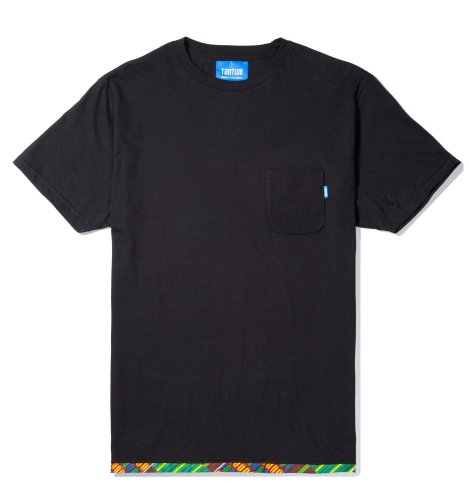 I like what LA-based Tantum has done with their latest collection of pocket t's. It's all in the details. Purchase here now. Shepard Fairey and photographer Mike Miller recently collaborated on the art print shown above - based on an original photo from Mike Miller taken back in 1990. 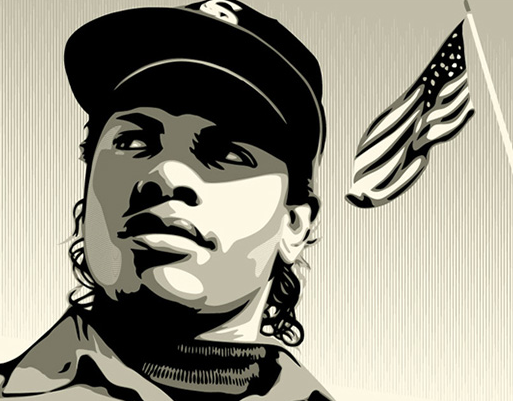 Both artists sat for a joint interview session and discuss a plethora of topics, ranging from the legacy of Eazy-E and NWA, censorship, the American Dream, and future projects. Definitely worth a listen! The 1 / 750 hand signed screen print available for purchase now. 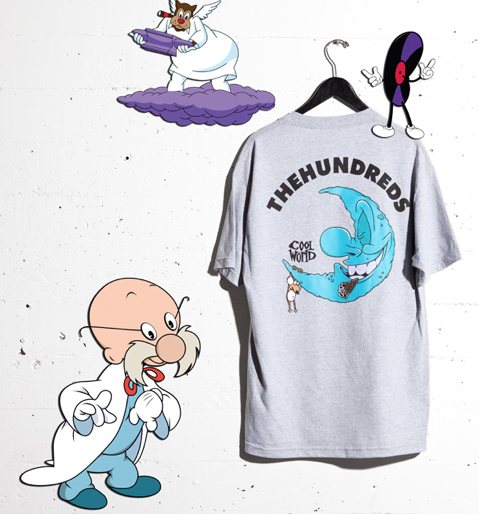 Man - The Hundreds really dug through the vaults with their latest project - a collaboration with Paramount Studio on a collection featuring the art of various Cool World characters. Don't remember Cool World? Most don't, despite its impressive cast (Brad Pitt, Kim Bassinger, etc). Regardless of the origins - the artwork is dope - and meshes perfectly with THLA's style. Collection featuring various shirts, hats, and even an oxford long sleeve are available at the The Hundreds online shop soon. 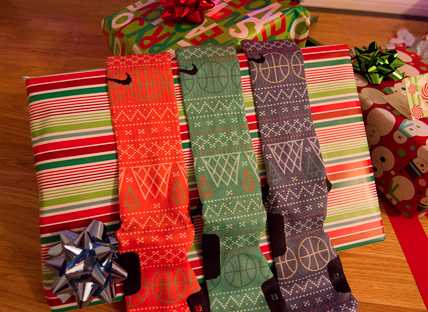 Rock 'Em has been doing there thing with the custom socks for awhile now - but these Nike Elite "Ugly Christmas Sweater" socks kill it. Pretty fly. 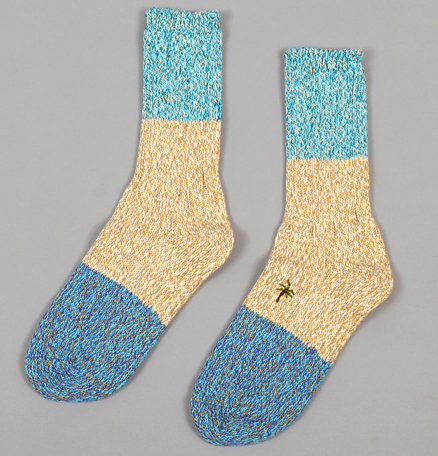 At $39.99 for a pair of seasonal socks I'll pass - but feel free to cop a pair for yourself here! With the holidays upon us, everyone seems to be looking for ways to save a few bucks. 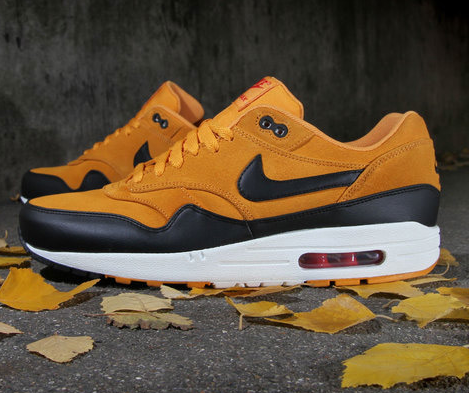 Fret no longer - Kicks Deals has you covered with another great heads up on an offer over at Finish Line, where you can currently come up on the Nike Air Max 1 Canyon Gold (premium edition) for only $75 - more than $30 off MSRP. Check out the details, and more great finds, here. 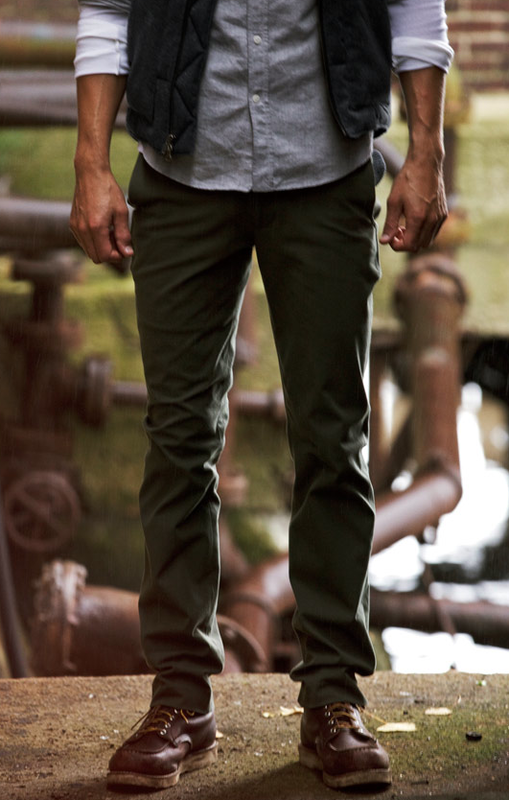 I wasn't kidding when I mentioned the other day that these 60/30 chino's from Outlier were deserving of their own post, they are seriously majestic. 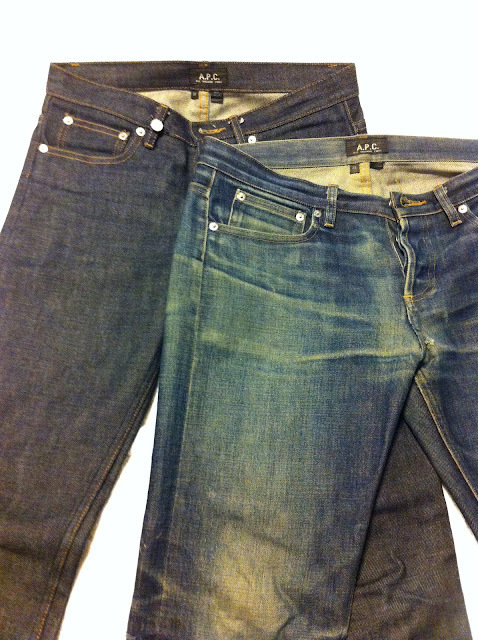 Read up some more on the pants styled for the city but built to last in the outdoors and purchase here. Hand crafted in Italy using fine grain leather and PVC coated fabric, these Cima backpacks from Southfresh are not to be slept on. 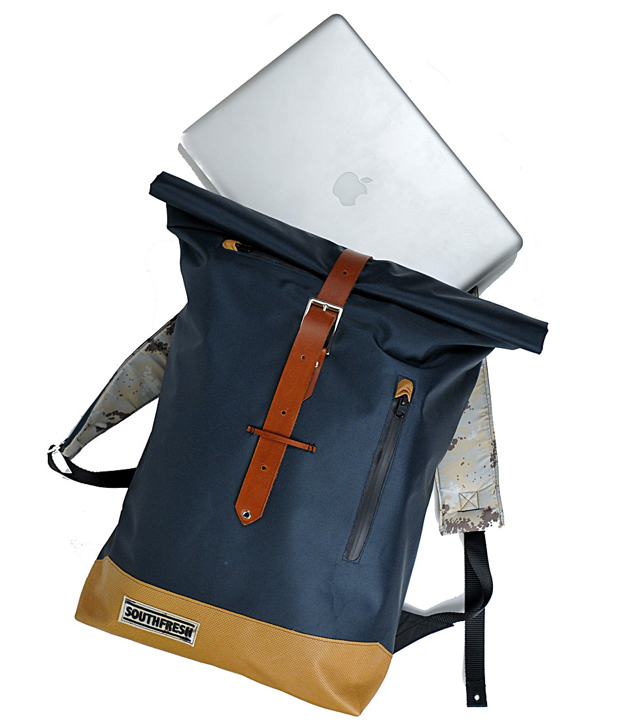 The backpack is waterproof, has two large pockets (both are soft coated for your latops/pads), and has fine detailing (leather straps, drawstrings, and desert camo print straps). Check out the process behind creating the bags here. 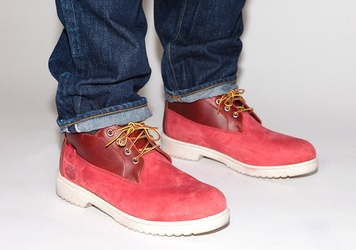 Supreme has teamed up with Timberland® this Winter to release a new version of the Waterproof Chukka Boot. Made exclusively for Supreme, the boot features a premium waterproof leather upper panel and waterproof nubuck leather bottom panel. The Waterproof Chukka will be offered in three different colorways. Available in-store in NY, LA, London and online on December 13th. Available in Japan on December 15th. These are the cleanest Adidas I've seen in a while - and it took me 3 looks before it hit me that they were of the 3 striped descent. 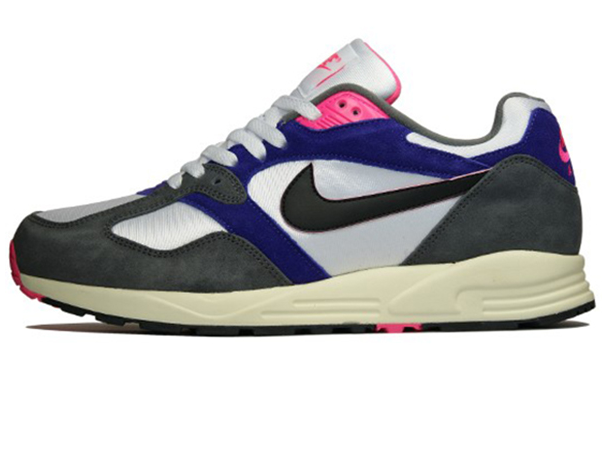 These look to be a 2013 Europe release - but Nice Kicks has some pre-order information you can take advantage of now. I don't think it was much more than 7 years ago when Streetwear couldn't get enough of the 'all-over' print - and you wouldn't at all be surprised to see see the inner design shown above flipped on the outter. Personally, I'm glad to see that look stay in the past - and much prefer the hoody above. The UK's Critically Acclaimed has bringing a lot of quality looks to the table - and you can check out more from their current collection featuring T's, Hats, Beanies, and of course, the hoodies above, over at Daily Mall. Warriors of radness is back with some of their fun in the sun, ready for the beach funk - regardless of what month it is. WOR also has a nice collection of jackets and parka's this time around for those of you that don't have summer weather year around. I'm glad to see that Reebok is making use of the lifetime contract they signed Allen Iverson to and retroing some of his classic kicks. Oh, and yes, I do consider the Answer IV's a pair of classic kicks. If not for me rockin' them back in 2000, then for that moment when AI high high stepped over Tyronn Lue after bustin' his chops in the NBA finals. More pics after the jump. Best part - these are general release so you can find them at your local sneaker spot. Salute! Outlier - the craftsman behind some of the most thought out and quality performance workwear on this side of the Atlantic, have recently created some of the most technical socks out in the market. Not much on the eyes - but your feet won't mind. Check the description after the jump, since a summary wouldn't do it justice. Also, don't sleep on their pants, they are truly deserving of their own post. It's that time of the year that warmer socks are key - but why compromise quality and comfort for warmth? Kapital's latest collection of socks, handmade in Japan, are currently available over at Hickorees, along with jackets, gloves, and other winter-ready gear. S/Double is one of the drops that I get most excited about, time and time again, and fear not, the latest collection does not dissapoint. Featuring cut and sew collaboration shirts with Gitman Brothers, snapbacks with Starter, pocket t's featuring hand drawn logo's, 5 panel, and much more - all made in the good ol' US of A. Check after the jump for some of my favorites, and shop here. 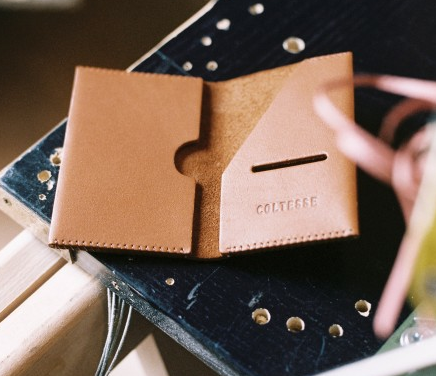 French taste maker Coltesse has a new line-up of hand made leather accessories, which are available now. Check after the jump for a step inside the Coltesse studio and a closer look at the process. Shout by LA photogrpaher Akira Ruiz, the Deadline Holiday 2012 is up and ready to check out here. 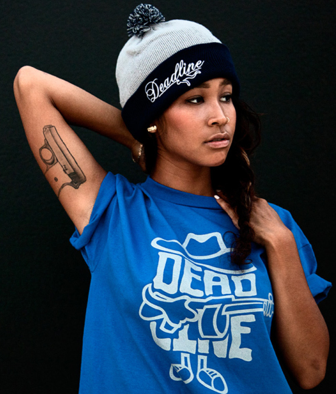 The extensive collection of hats, beanies, shirts and sweatshirts are currently available at their online shop. The Ampal Creative is a company located ut of Los Angeles, California that makes a variety of hats - ranging from 5 panels to trucker hats to fedora's. Made by hand in the USA and with a tagline of "of leisure and the ladies that inspire us" - look for big things to come from the Ampal Creative crew! Video of the hat making process after the jump. 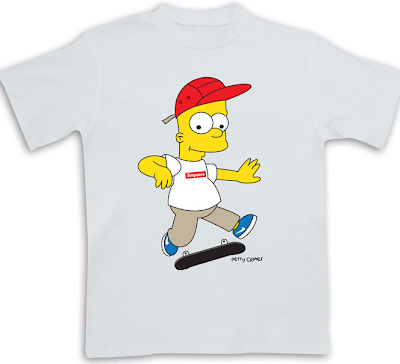 You already know how I feel about Bart/The Simspons shirts - so throw him on a skateboard with some Nike's, Khaki's, box logo, and 5 panel hat - and obviously I'm in. Purchase here. 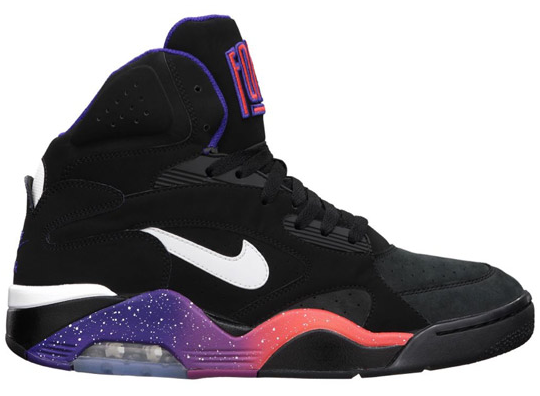 Trying to find a nice pair of old school high tops on the low low? Kicks Deals has you covered. Shout out to Barkley! 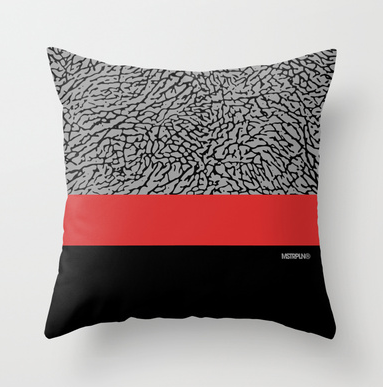 Looking for some pillows to match your art that match your kicks? MSTRPLN has you covered with these 16 x 16 pillow covers, Available now at Society6. 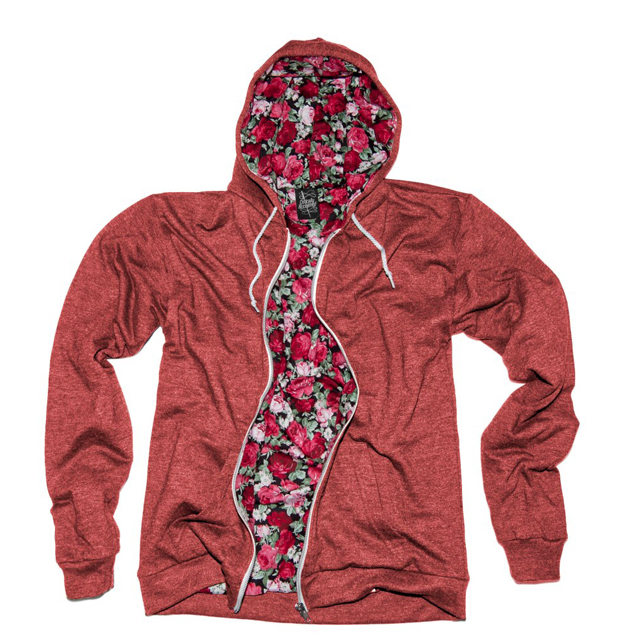 Hand cut and sewn, features hidden zippers and double sided print. Surfers need to stay fly in winter too, right? 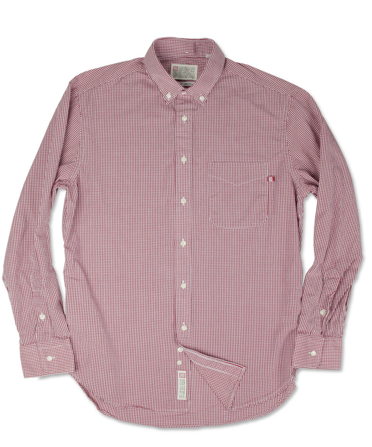 Check out Quiksilver's Winter 2012 lookbook here. 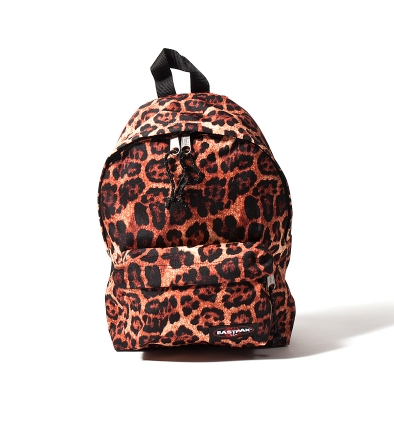 I was always more of a Jansport kid coming up, and my tastes have evolved since then - but Eastpak has been looking to gain a larger share of the market - and with products like their new leopard pack, I can see the vision becoming a reality. Purchase here. Yellow 108 is a company out of Southern California dedicated to making sustaintable headewear and accessories. 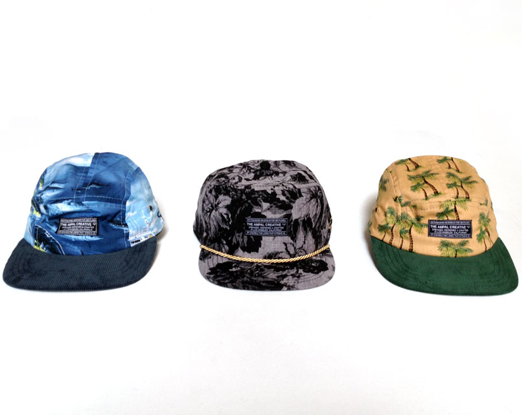 In addition to making some slick hats using recycled products - they donate 2% of all sales to LA charities. That's all good and well - but the real question is - can they bring back cycling caps? 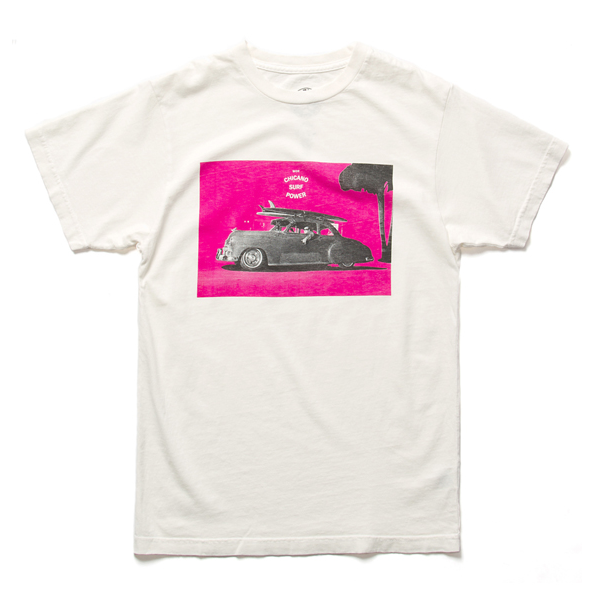 Check out their current lookbook here, and purchase anything you like here. Check out Yellow 108's mission after the jump. 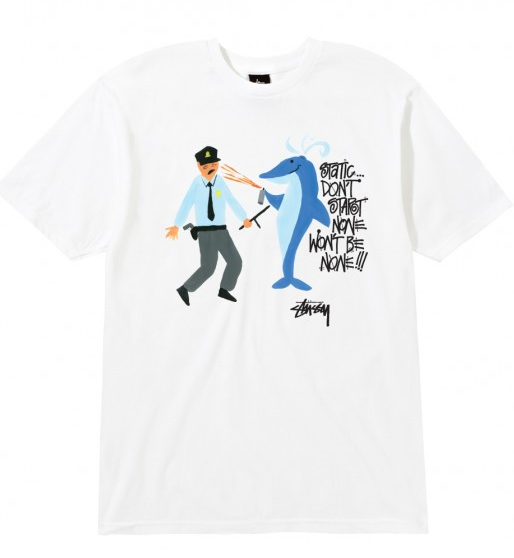 Bronx born artist Jayson Musson and Stussy bring you a collection of 4 shirts featuring Jayson's art and some of Stussy's catch phrases. Never one to shy away from controversial topics (check his "too black for BET collection here) or politics (Barack Obama Battles the Pink Robots) - this collection does a good job of combining both parties ideals, although I'd rather have the collection on my walls than on my shirt. Purchase at Stussy (and don't forget to use the "BLACKSTUSSY" code over Black Friday and the holiday weekend to save an additional 25% off everything! After the jump - check 2 more shirts and my favorite painting from Jayson Musson. Coming soon? Nice. 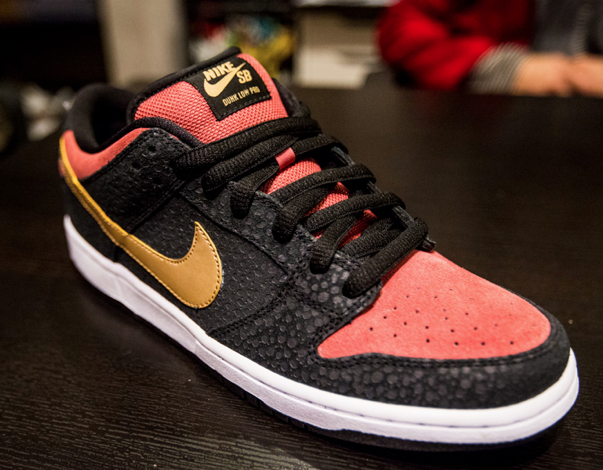 I like the black on black safari print offset with the infrared toe/tongue and gold swoosh. Be on the lookout for more information as the release date nears! My boy Drew sent me a link to Richer Poorer socks - and as impressed as I am (especially with the "Made in USA" pack, I'll have a hard time getting off the wife imposed ban on buying new socks. There's no stopping you from supporting though! Pick up a pair of your own at any of their current stocklists or online. Shawn Stussy recently returned from a trip out to the land of the rising sun - and he's not coming back empty handed. 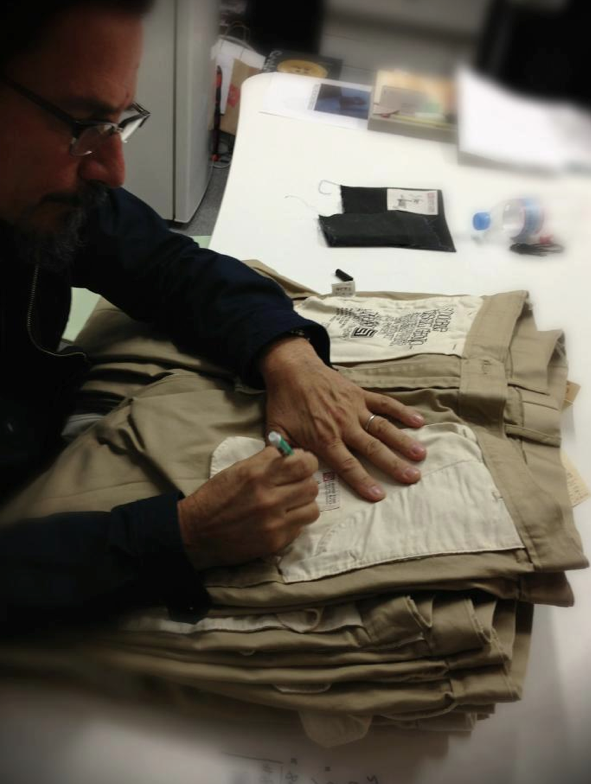 Check some more pictures of the hand crafted chino's made in Japan after the jump, and look forward to release information coming soon! I tend to stray away from clothing lines designed by rappers - but one that I will keep an eye out for is Last Kings by Tyga. It's first offering is a bit basic and humble - much like Tyga's debut album. However - if the clothing line follows the trajectory of his career - it'll go from Coconut Juice to stripper anthems in no time. Check out the current threads here. 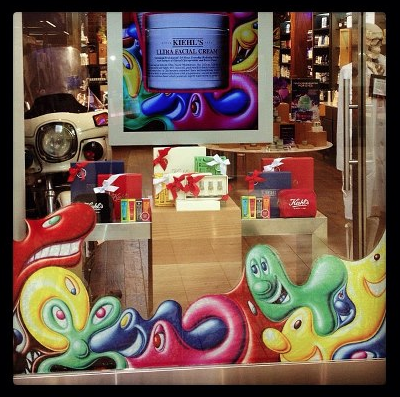 Brooklyn artist Kenny Sharf and KIEHL's got together on a set of lotions, body butters, and even a signature squirt toy. 100% of the net profits (up to $200k) from the limited edition collection benefit children's charities around the globe. Check out the collection (available for sale, now) here. 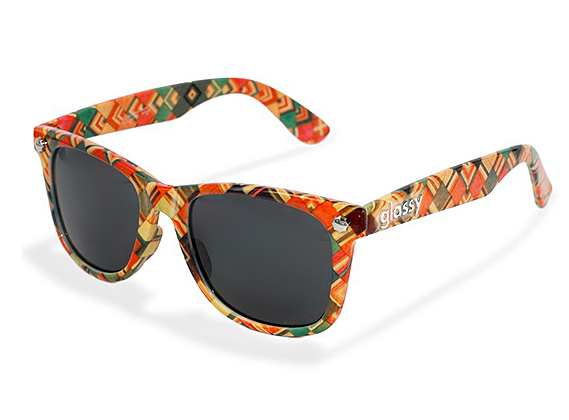 Famed Japanese artist Haroshi and glassy collaborate on a pair of Sunhaters Sunglasses. Stylish and affordable at $29.95? Purchase here. You are going to have to wait until 2013 to cop these - but they are worth the wait! Check Nice Kicks for more colorways coming soon. 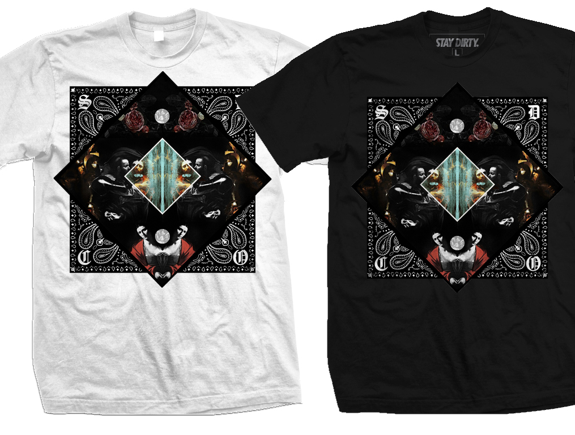 Stay Dirty is unleashing a special "Black Friday" pack this year - which you can purchase here beginning next Friday. The whole Roman/Gothic look is really in this year, isn't it? Nothing is seeing Game's album cover for Jesus Piece, though. 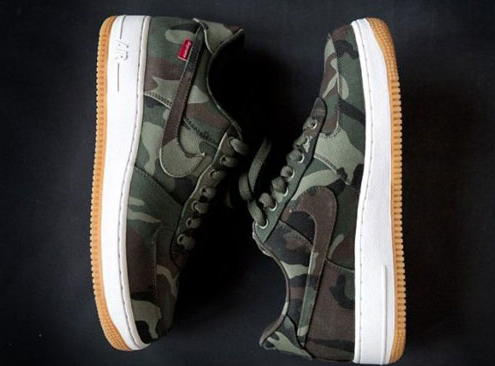 Supreme and Nike collaborate on a pair of Air Force 1's made from the highly durable and water resistant NYCO in a trio of military inspired colors. Check out more commentary on the project and release after the jump. 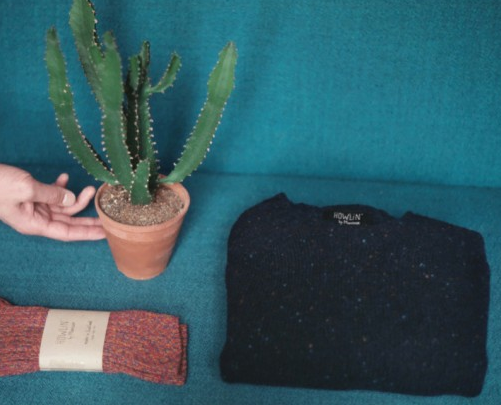 Looking for some quality knitwear outside of your typical options? Offering everything from sweaters, cardigans, socks, and ties in a wide array of colors and patterns, Howlin' by Morrison has you covered. Goods from their current collection are available for purchase now, so don't sleep! Read up on the Company here. Shout-out to Scotland and Ireland - and make sure you hit their flagship up next time you are in Belgium. Primitive's Holiday 2012 collection is featured at Hypebeast - and is available online and in store now. Shout-out to P-Rod. 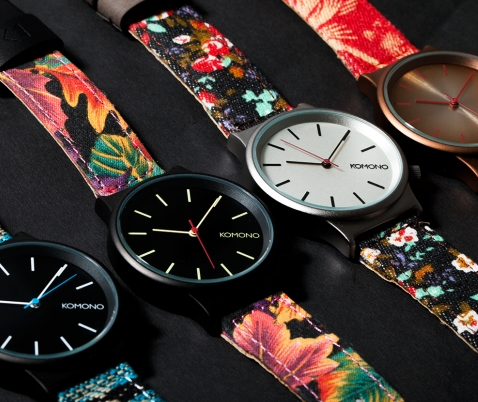 Komono adds some flair to their Wizard line of watches with various printed bands. Available for purchase now! 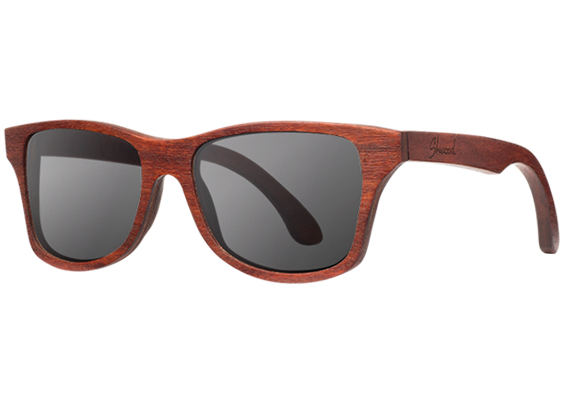 Shwood is also stepping up and donating to the Hurricane Sandy relief with a special pair of Canby's, inscribed with "E Pluribus Unum" - Latin for "Many uniting as one". 10% of the proceeds go to America Red Cross. Purchase here.